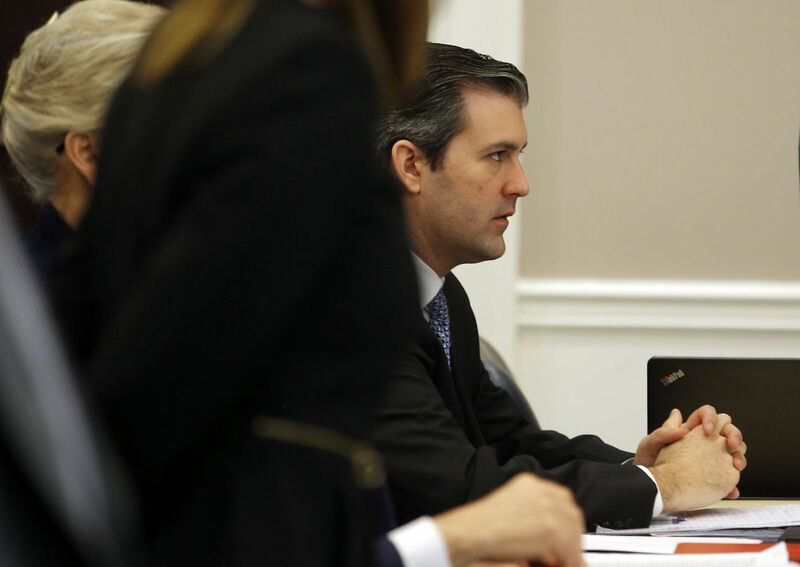 Many in the black community had doubts that Michael Slager would be convicted of murdering Walter Scott even before the trial started. Those doubts were only magnified when a predominantly white jury was picked with only the jury foreman being African American. It turns out that those suspicions may be well founded. A video clearly shows Walter Scott running way and being shot five times in the back. That same video shows Slager planting a taser by Scott's body. And on top of that, the North Charleston police department fired him for using excessive force. In spite of all that one lone white juror refuses to convict him of either manslaughter or murder. What's very sad is that the juror is not saying that Slager is not guilty, and even refers to him as a killer but that he can't and won't convict him under any circumstances. In an unusual move the juror bypassed the jury foreman sent a letter directly to the judge in the case, Judge Newman stating why he could not and would not convict. "I can’t in good conscience approve a guilty verdict”. Judge Newman has instructed the jury to come back on Monday and to resume deliberations. If the jury can come to no verdict, the judge has said that he would declare a mistrial. Unfortunately, that looks like where we are headed.